HO-HO-HO!! 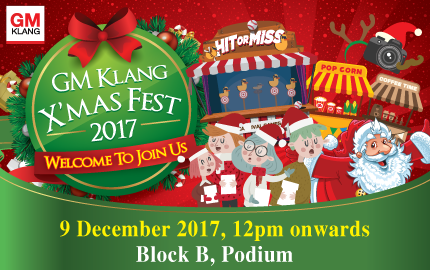 You are welcome to join our GM Klang Xmas Fest 2017 on 9 December 2017. 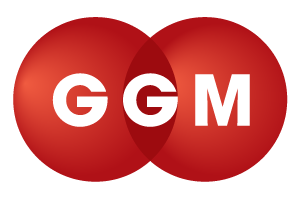 There are many exciting activities for your family & friends to enjoy!